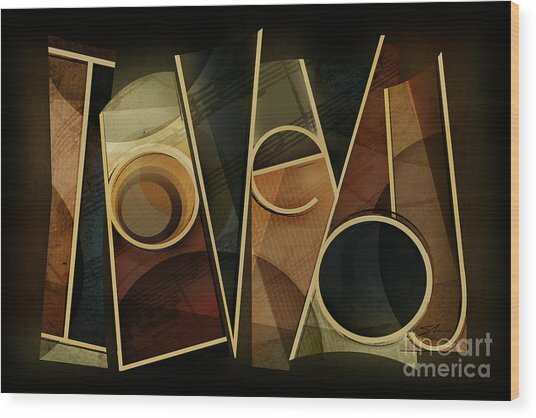 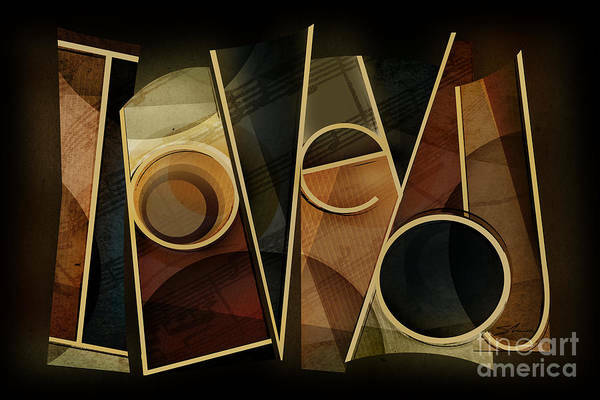 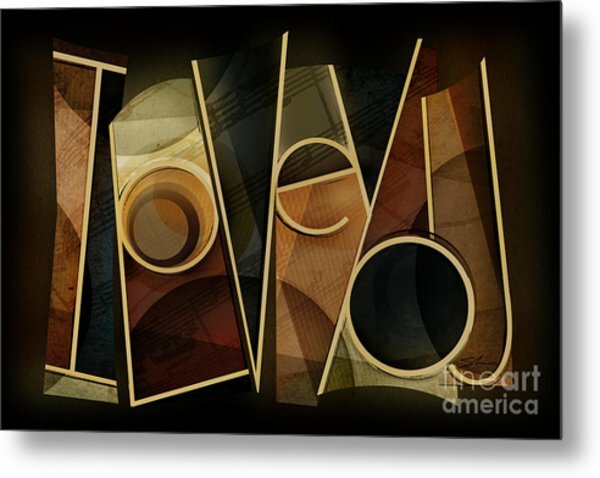 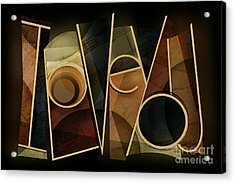 I Love You - Abstract is a mixed media by Shevon Johnson which was uploaded on October 6th, 2010. 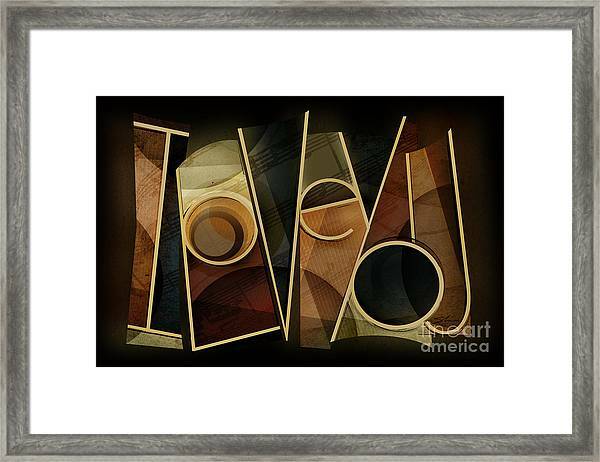 I created this abstract using the words "I Love You". 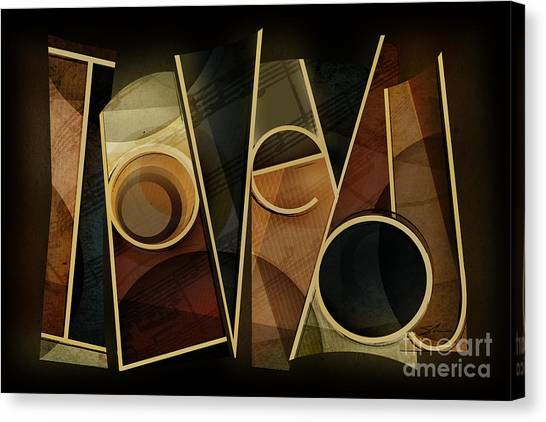 � The three most powerful words in the world!